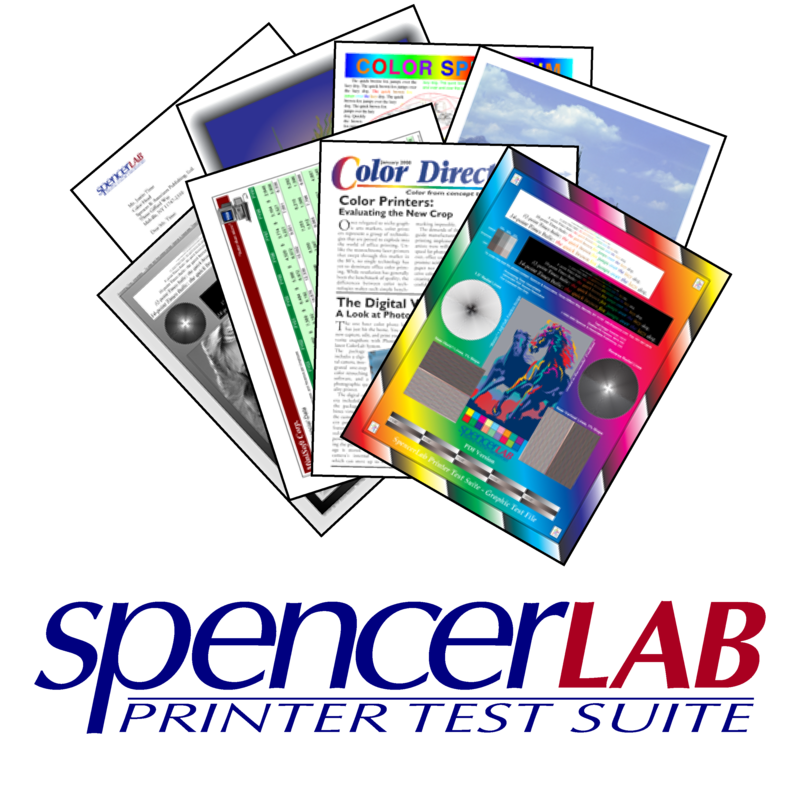 The SpencerLab Digital Color Laboratory is a division of Spencer & Associates Publishing, Ltd. specializing in the testing and analysis of Digital Color Imaging and Printing products. 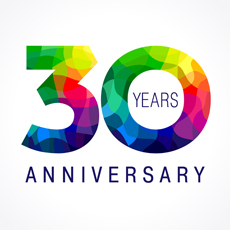 Manufacturers and Vendors have relied upon our independent research and testing of print quality, throughput speed, cost-per-print, and ease-of-use since 1989 — increase credibility, sales, and the bottom line. Resellers use our customized printer test suites to verify manufacturers' performance claims, and rely on our independent testing results to drive product sales. Firms for whom printing is mission-critical can gain significant efficiencies and cost benefits, while individual users can be educated about the best printing solutions. Senior staff is available for confidential investment consultations with financial analysts on many digital printing and imaging subjects, and as an Expert Witness with federal jury experience. Members of the Press and industry analysts are welcome to review our public research and test results. 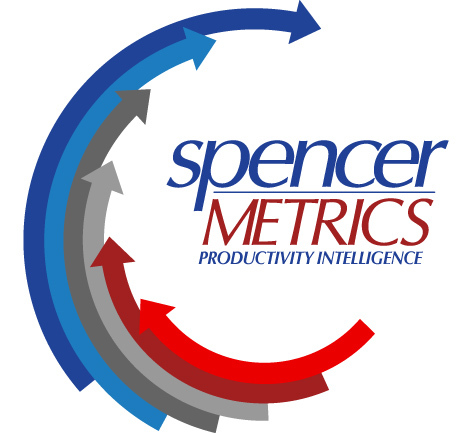 Spencer & Associates is a premier product marketing research and support consultancy providing services to firms for whom printing is mission-critical: strategic support to improve print quality, cost-of-ownership, performance, and usability. SpencerLab provides leadership in quantitative and qualitative product evaluations—independent, comparative test and evaluation services and tools for the digital color peripherals industry. I've been working with Jennifer and she has been absolutely wonderful! Very responsive and knowledgeable — [she] makes it so easy to get things done, especially when she doesn't seem to ever be frustrated and say things like “bad planning on your part does not constitute an emergency on my part.” You have a great team! The SpencerLab Printer Test Suite (Ver. 4.9), is now available for licensing to the general public. © 2019 Spencer & Associates Publishing, Ltd.